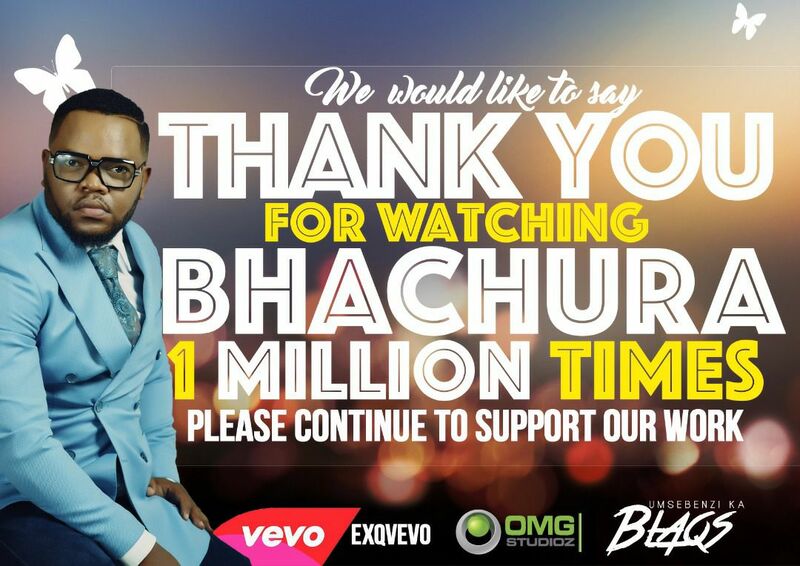 Veteran smooth talker ExQ took to his Facebook to share the news that the official video for his hit Bhachura, featuring the songstress Ammara Brown had hit the one million view milestone. It's a always a great to hit new milestones and milestones should be celebrated. Veteran smooth talker ExQ took to his Facebook to share the news that the official video for his hit Bhachura, featuring the songstress Ammara Brown had hit the one million view milestone. You can peep the announcement below made through his personal Facebook profile. This happens to be a first for ExQ but it is Miss Ammara's second video to hit the million views. She previously did this with Mukoko (which she did with Tytan). ExQ is launching his new album Mr. Putiti in Birmingham, UK this Friday (19 May 2017).